We have a waiting list of children whose parents are not able to afford to send their child to school. If you are interested in sponosoring a child for £250/$390 a year ( £84/$130 per term , £21/$32.50 per month) please contact us. You can pay all the money up front, or in installments. Sponsoring a child gives a child the chance to grow academically, socially, and emotionally. Furthermore, it helps fellow classmates realize that their peer has value. If a specific child captures your heart please indicate this when you contact us, otherwise we will match you with a child. We met Nayiima at one of our Parish Clinics. Following the clinic, her mom signed her up for school. While her mom was able to pay for the first term, the second term is questionable. 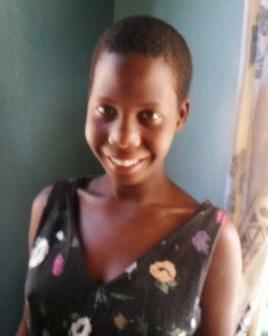 Nayiima has Down Syndrome and has adapted well to school. She follows the classroom routines and a smile shines on her face when she is ackowledged! Dembe was born a typical developing child. At the age of two he caught malaria. Malaria resulted in seizures. 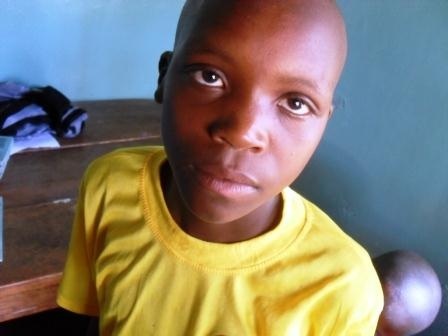 In the process of healing from malaria, he lost his hearing. 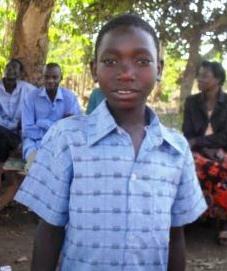 The eleven-year-old was studying in school, but had to stop because his family did not have money to pay school fees. Ali is a twelve year old boy who was born healthy. When he was young he became sick. The illness delayed his ability to walk. 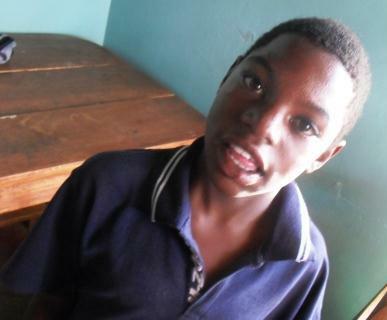 However, through treatment at a clinic he is now able to walk. His speech was also impacted by the illness, and he currently has limited ability to string words together to speak a complete idea. Erinah was born with pus coming out of her ears. Thi s condition was a chronic problem though the age of ten. At ten years old her ears became swollen, painful, and blood started coming out of her ears. This episode repeated itself again when she was fifteen years old. 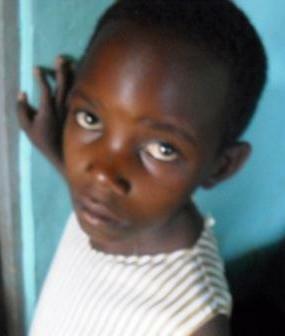 Erinah has hearing problems, as well as pain. Medication helps her condition as a temporary relief, but then her ear problems return. 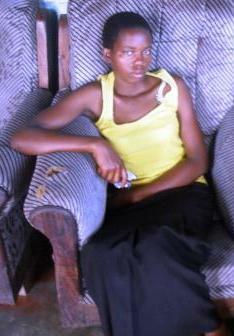 Rose is a fourteen year old girl who lives with her grandmother since the death of her mother this past year. Her parents both died of HIV/AIDS. Rose has learning struggles. Her grandmother would love for her to have the chance to learn and have opportunity in the future that will allow her to support herself. 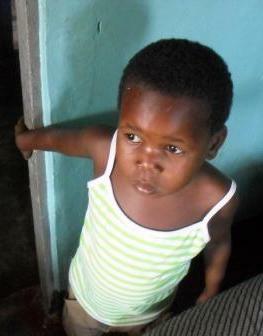 Rose and her grandmother are hoping someone will sponsor her. Hanifah was born a typical developing child. She was able to talk and could hear. However she contracted Malaria at a young age. The illness left her unable to hear nor speak. Hanifah is currently five years old. Yudaya is a seven-year-old girl. She had convulsions when she was two months old. The cause of the seizures was not determined, however malaria was suspected by mom. When Yudaya was one-and-a- half years old, mom realized she was not able to hear nor speak. 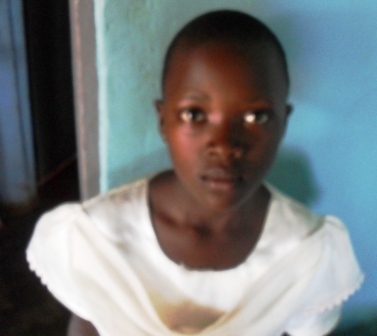 Lydia is an eleven-year-old girl who is looking for a sponsor. When she was one, her seizures began. She also developed hearing problems, and needs the speaker to amplify his voice and look at her when speaking to her. 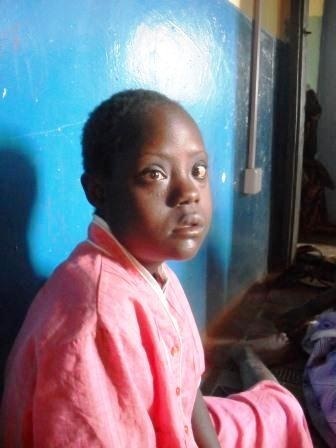 Hope got malaria at four months old, which resulted in her having convulsions. She nearly died from malaria. Her father died around the time she had malaria. At the age of five she developed seizures. The seizures impaired her ability to talk. With time, she was able to regain the ability to say "mom". When her mother talks, she repeats what her mother says. Hope is currently on medication to control her seizures. Now at eleven years old, Hope enjoys running. At the age of five Aisha developed ear problems. The hospital gave her medication. She has hearing loss and at times does not hear at all. 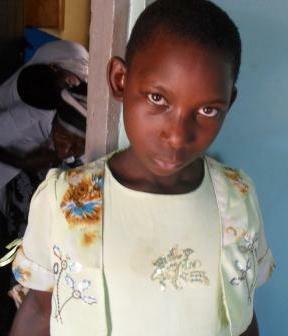 Aisha is seven years old and hoping for a sponsor.